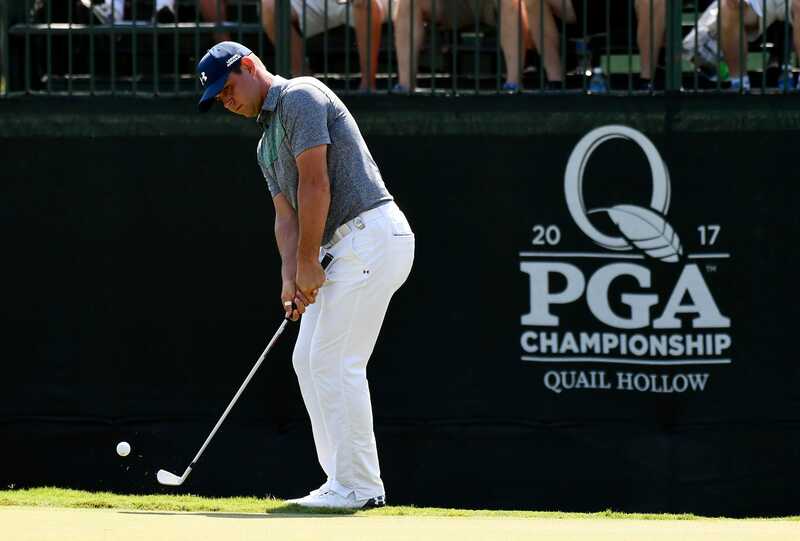 Golf’s best are flocking to Charlotte this weekend to take part in the 99th PGA Championship, the fourth and final major of the season. Thorbjorn Olesen and Kevin Kisner sit atop the leader board so far. KTEN News and Weather on KVSO!